Amazon is the world's largest internet company that offers a ton of products and services such as international shipping, online shopping, video downloads/streaming, video games, electronics, software and other useful products. The Amazon.com also produces consumer electronics like Kindle e-readers, Fire tablets, Fire TV, and Amazon Echo. 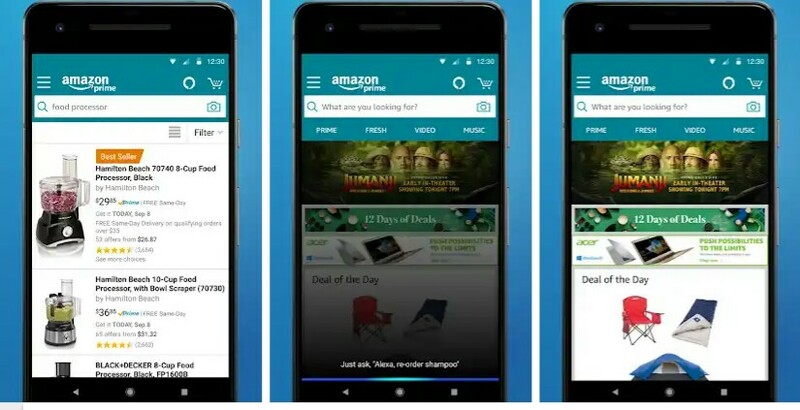 So, for you to access all Amazon products and services with ease, we have listed some of the Best Amazon Apps for Android. Whether you are looking for the best amazon echo app or app to give you quick access to amazing services, you will see a lot more use of the apps after installing them. 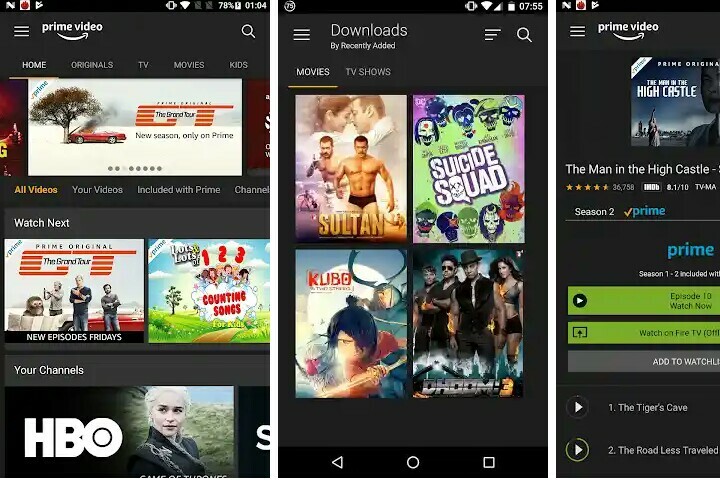 When it comes to legal movie stream and download of popular movies and TV shows, Amazon prime video app for Android is the first choice. The app lets you watch TV shows and movies including award-winning Amazon exclusives series easily. 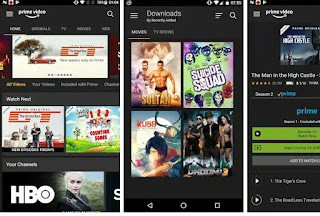 Getting the top-rated movies on amazon prime instant video app for Android is extremely easy, provided you've amazon account. The app runs very smoothly on Android phone with the ability to download episodes and watch later. 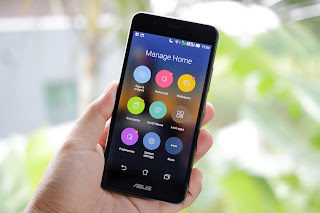 Amazon Drive is one of the best amazon apps for Android. 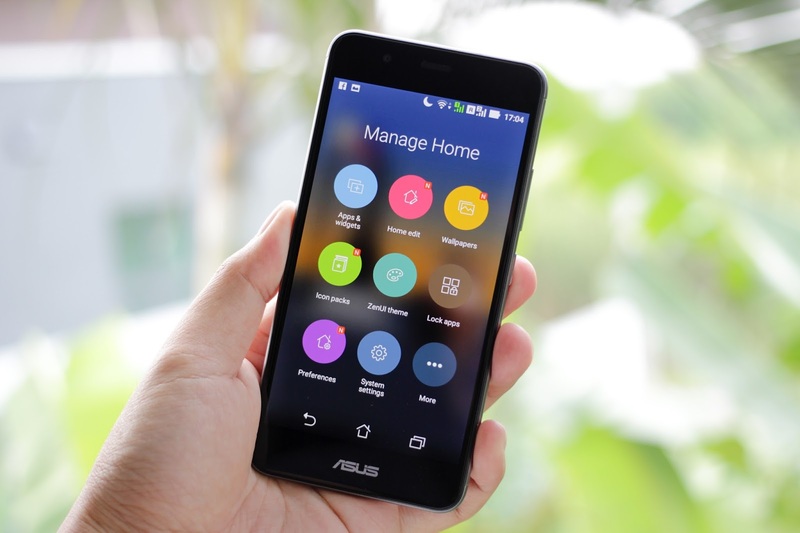 The​ program was developed to allow users gain access to their stored documents, music, photos and videos on Amazon Drive on through Android devices. 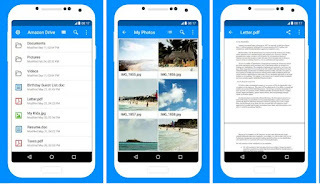 Aside from this, Amazon Drive brings an amazing option to store your important files in Amazon Cloud Drive and keep them secure even if your Android phone is lost or damaged, and also you can easily share files as links and attachments through email, text message and other apps. 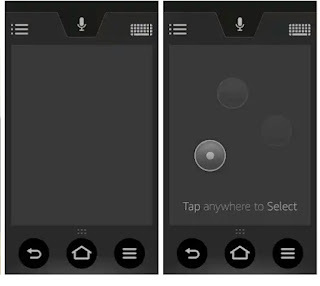 Amazon Fire TV Remote App is powerful Amazon application for Android that enhances the Fire TV experience with simple navigation, a keyboard for easy text entry. 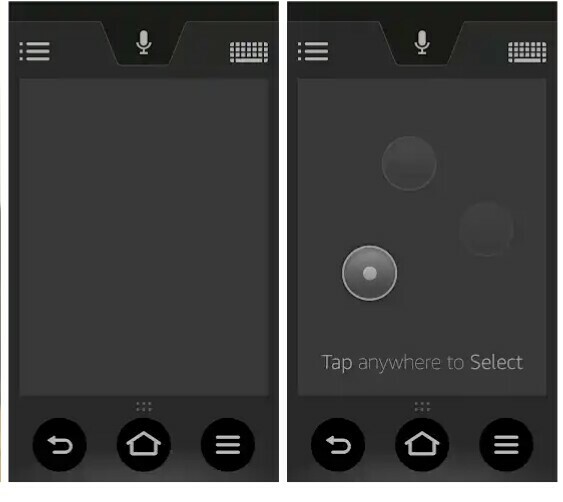 This app provides you with quick access to your apps and games, plus voice search on fire TV. The Voice search is powered by the same voice search engine as Amazon Fire TV and supports the entirety of Fire TV’s integrated video, app and game catalog. “For gameplay, use the remote included with your Fire TV or the optional Amazon Fire TV Game Controller”. Amazon Fire TV Remote App has useful features like voice search, simple navigation, playback controls, a keyboard for simple text entry, and quick access to your apps and games. I can boldly say this app is also one of the best amazon fire tv apps I have ever used. Prime photos is a free photo storage app for Amazon Prime Members. The program lets you back-up, organize, and share all of the photos and videos from your phone, computer, and other devices. Prime Photos from Amazon offers secure cloud storage and online backup for your photos and videos. This free online storage app lets you upload, view, and share your important photos right on your phone. You don't have to spend a penny for storage space since Amazon is offering free unlimited photo storage as part of their Prime membership giveaway. The app organizes and tags your photos automatically so everything is easy to find. From the amazon prime photos review, you will notice that there not much difference between the Amazon Drive. Amazon seller app lets you manage and grow your selling business on Amazon easily. It's one of the best amazon shopping app everyone should have. Note that in order to use this application on Android you must have an Amazon Seller account for you to easily manage your Amazon business on the go. You can analyze your sales, get notified when your product sells, fulfill orders, find products to sell, manage offers and inventory, confirm shipments, view your pending orders, and quickly respond to customer questions. Amazon Shopping is a single Android app that enables you to shop millions of products from around the world with ease. You can shop millions of products on any of Amazon's sites around the world from with this amazing app. You can also use Alexa to help you shop - just use your voice to search for products on Amazon, track your orders, and reorder your favorite items. Tap the microphone icon and say “where’s my stuff?” to access open orders. Reorder products by saying “reorder paper towels” or “buy more batteries”. Note that all Amazon Shopping app purchases are routed through Amazon's secure servers to encrypt and safeguard your personal information. The above list unveils the best Amazon App for Android to help you organized all amazon's products and services in one place and in an accessible manner on a single app.